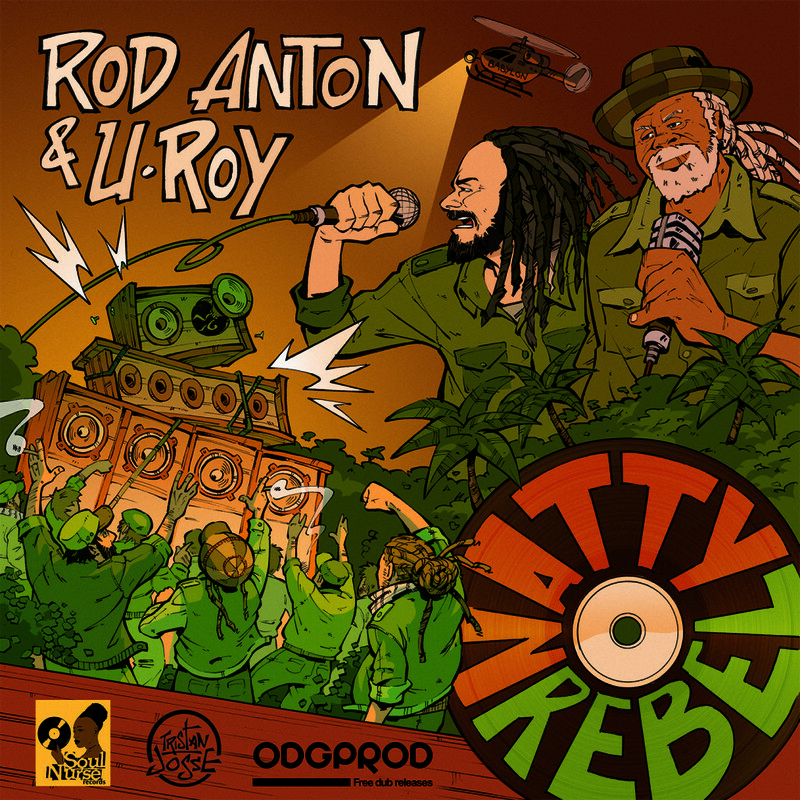 « Ubatuba » is the first official single from Rod Anton’s new studio album. After lots of shows, trips and journeys, Rod Anton comes back with a new album called UBATUBA, to be released June 2nd, 2017. This eponymous song is the opening track of the album. It is written both in english and portuguese and tells the Story of Rod’s journey in Ubatuba , going with friends on a trek through the jungle to magnificent waterfalls.The video has been edited by Mad Mill Production (Le Mans, France) and is a mix of videos shot by Mad Mill and others shot by Rod himself and his friends during their trip.